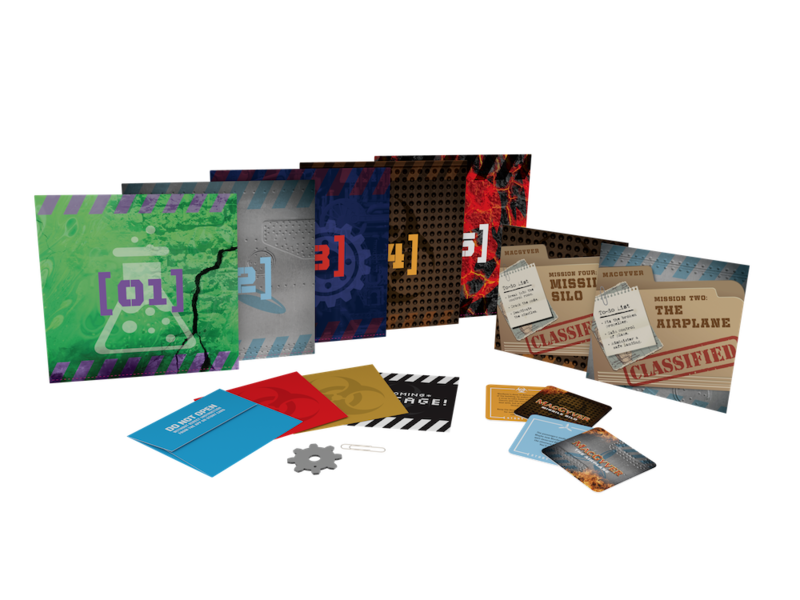 This multi-scenario escape room in a box is perfect for MacGyver fans and escape room fanatics alike! 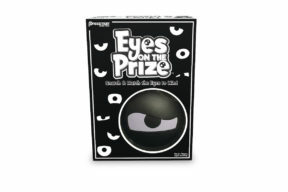 Players use the tools they’re given to solve the puzzles and diffuse the bombs – all leading to a final scenario that will require everything they’ve learned to stop a familiar opponent! 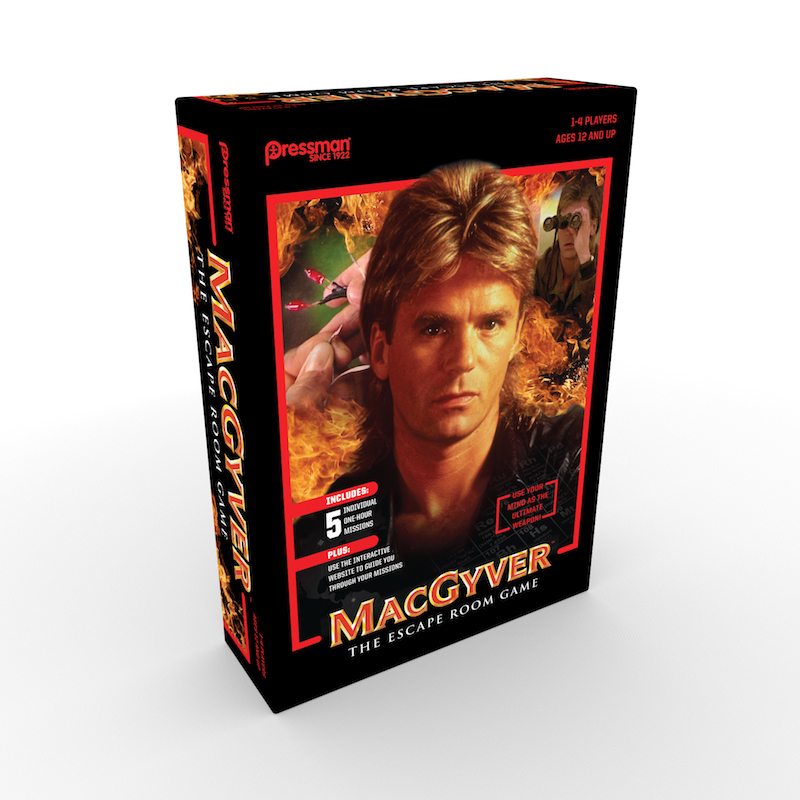 Will you help MacGyver save the day, or will it end in disaster? 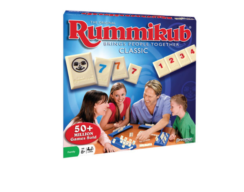 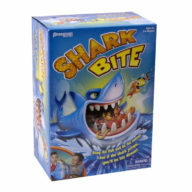 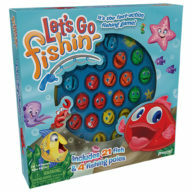 For 1-4 players, ages 12 and up.